from our trip - and thanks to all the people who made this event so good for us! 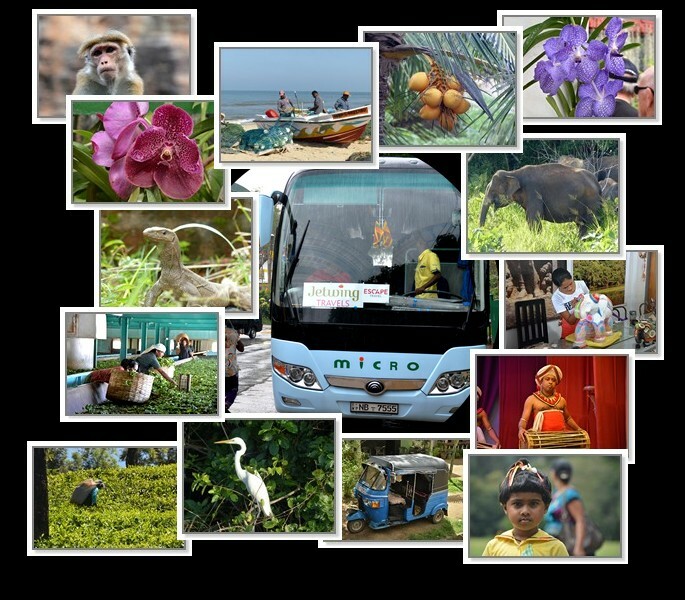 From the company back in Norway: Escape Travel to Jetwing on Sri Lanka. And to all the helpers, those who carried our suitcases - made the food - cleaned our rooms, put blankets to the sunbeds under the palms - to the driver of the bus - the good guide we had on our roundtrip, to the tuc-tuc-drivers we met, the fishermen on the shore, and all the others! Also thanks to the all the good people in the group, from different parts of Norway! Thaks to everyone!! So, thanks again to everybody! !